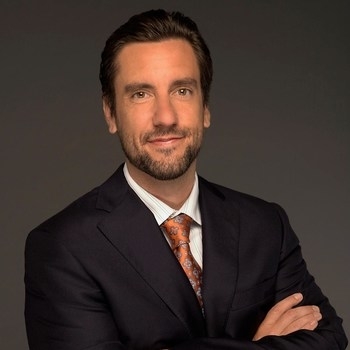 Clay Travis is an American sports journalist, writer and television analyst for Fox Sports. 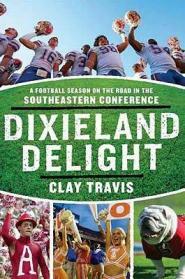 He works as an analyst on Fox Sports 1's college pre-game show, as well as their weekly SEC football show. 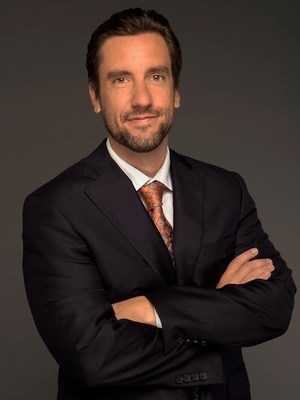 He is also the host of Fox Sports nationally syndicated "Outkick the Coverage". Additionally, Clay is the founder and owner of the ground-breaking "Outkick the Coverage" website and host of the world's largest daily Periscope broadcast.